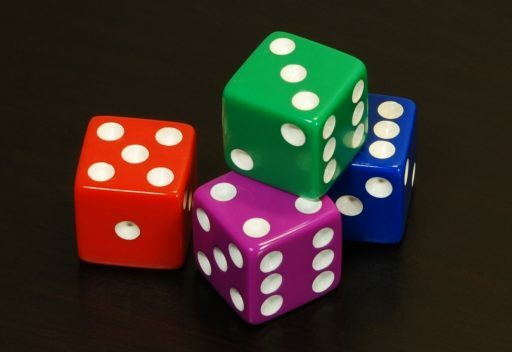 30 DAYS OF DICE LIVING (2011 – 2012, documentary, 30 x vlog-style): The concept of dice living is to choose an outcome for a given situation with the answer decided by the roll of the dice. As a real-life experiment conducted for 30 days, Emily shares her new experiences chosen by the dice. Originally distributed by Wildcard Pictures. All 30 episodes are available to watch online here.